Temporary, up cycled shoes that are made from accessible materials at hand. The shoes create elevation, keeping the feet protected. 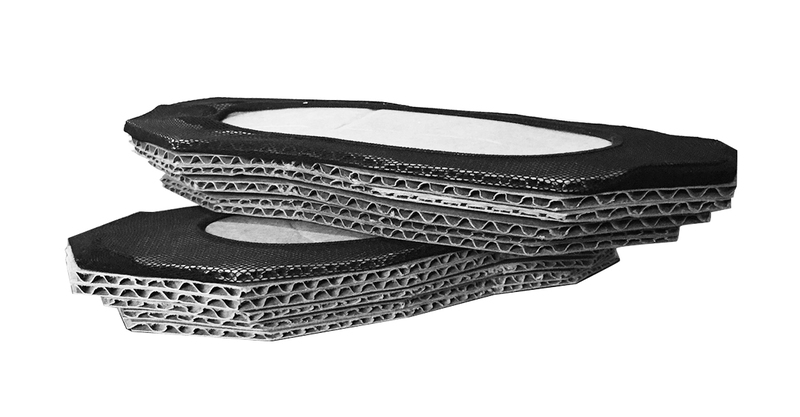 The shoes are cut from recyclable material and constructed from a template.